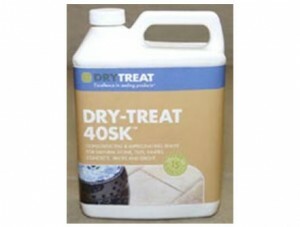 DRY-TREAT 40SK™ (1 Gallon) is an impregnating, invisible and breathable sealer that protects porous tile, natural stone, brick, terracotta, paving and grout from damage caused by water and salts, plus helps to consolidate friable surfaces. 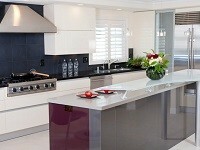 Treated indoor and outdoor surfaces become easier to clean, maintain and keep looking good for longer. DRY-TREAT 40SK™ provides lasting protection for engineering concrete, terracotta tile, cast stone, paving, sandstone, limestone, brick and grout. 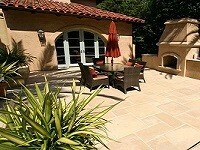 Its ability to greatly reduce water uptake minimizes moss growth and makes it ideal for marine and pool areas.